You might be wonder what is affordable housing and do we need it in Centre County. We hope to define what affordable housing actually is, why we need it, and who CCHLT serves. Click the questions below to learn more. Why do we need affordable housing here in Centre County? 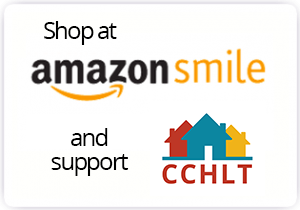 Who does CCHLT serve / who can use CCHLT’s programs?